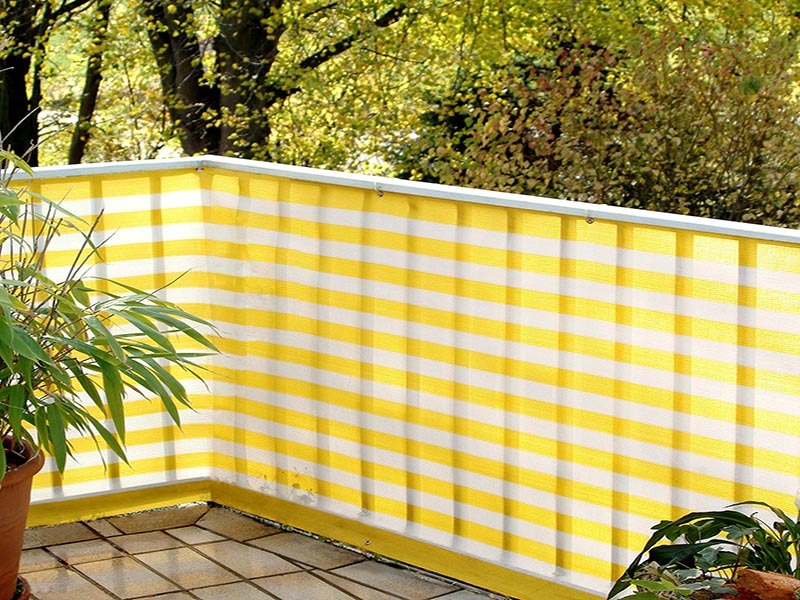 A balcony screen is an ideal screen to create a wind- and visibility-free balcony. The screen is available in many colors. 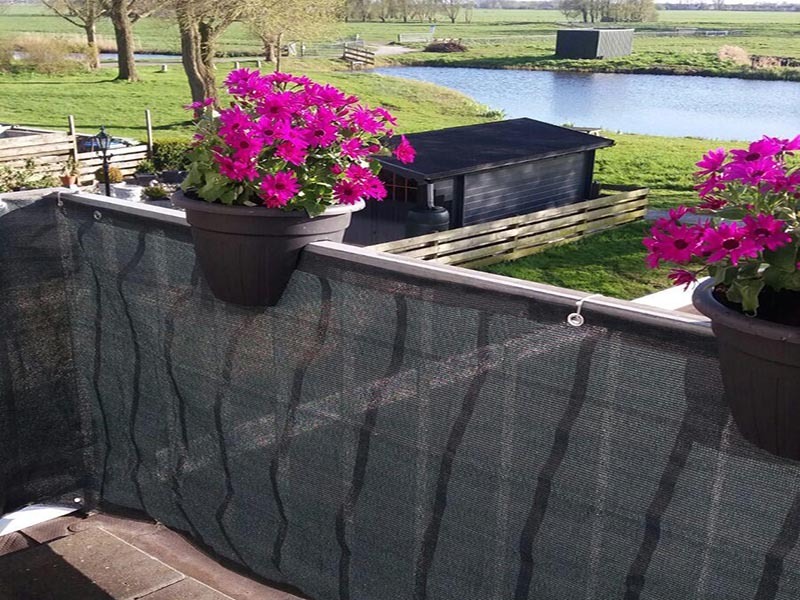 A balcony screen is an ideal screen to create a wind- and visibility-free balcony. Also available on a roll. 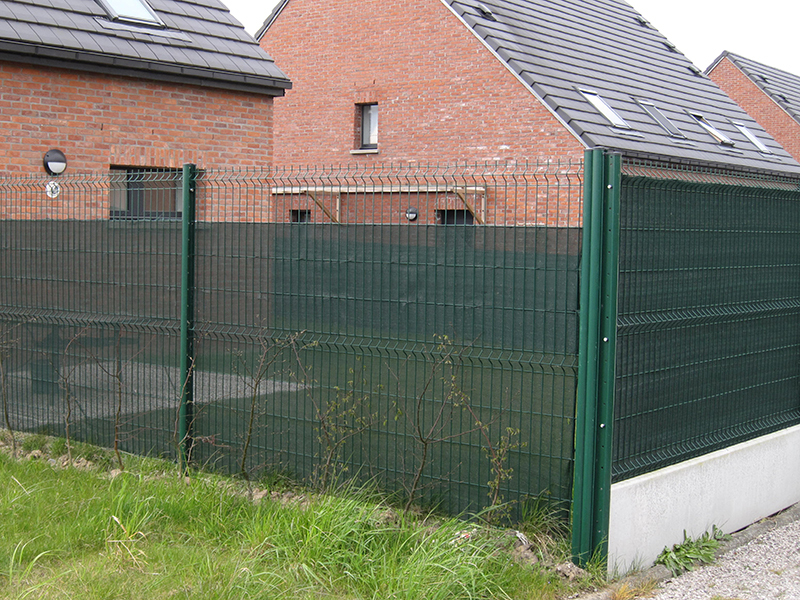 An ideal screen to create a wind- and visibility-free balcony in various heights. Available on a roll. 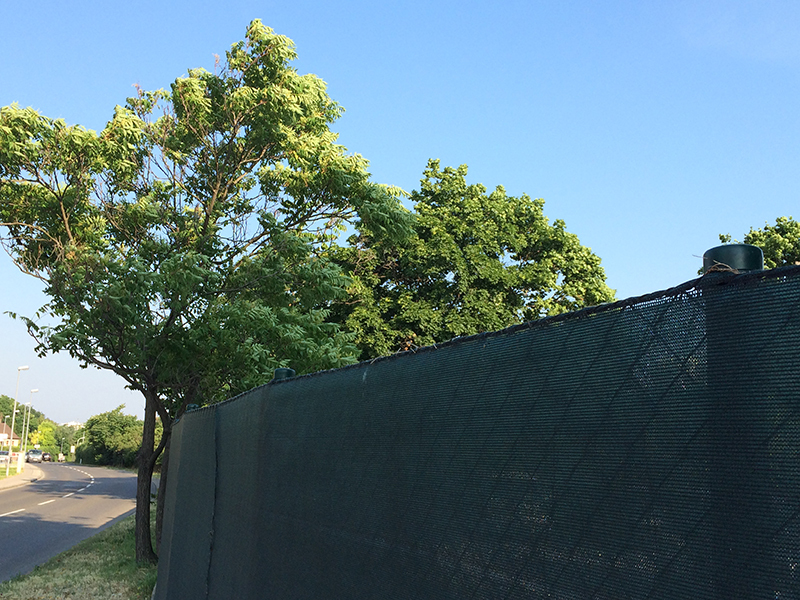 This black or dark green sight screen creates a wind and a sight-free garden or plot. 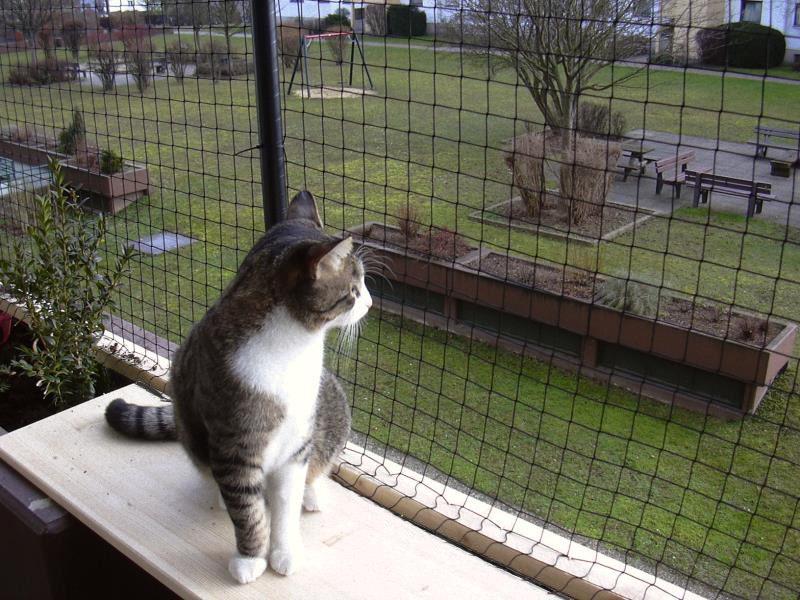 This net ensures that your cat stays on the balcony and can not jump away. 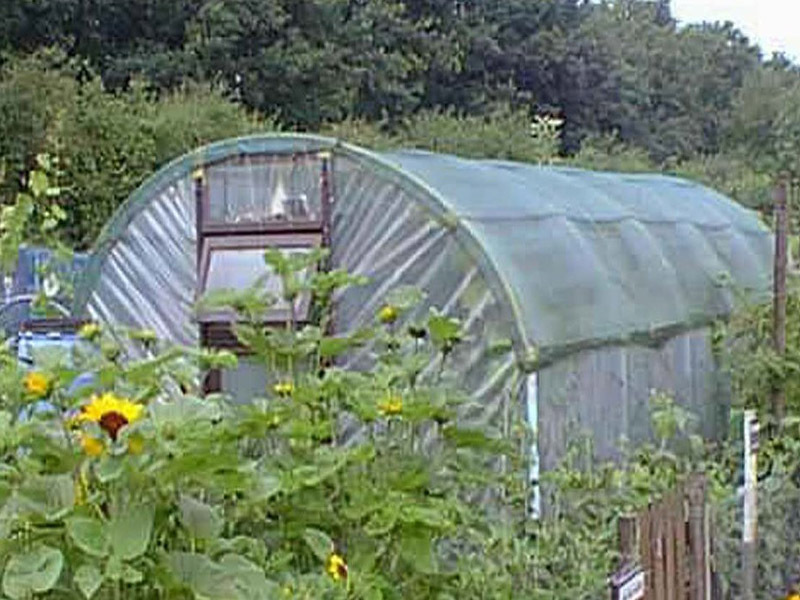 This shade net protects your plants in the greenhouse from the bright sunlight.